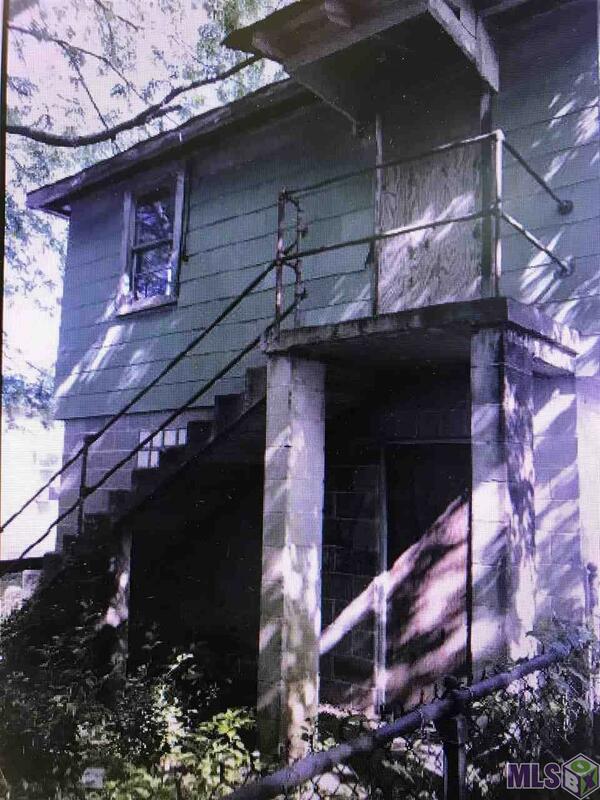 Calling all Entrepreneurs, Investors, Contractors this fixer upper has unlimited opportunities and income potential!! 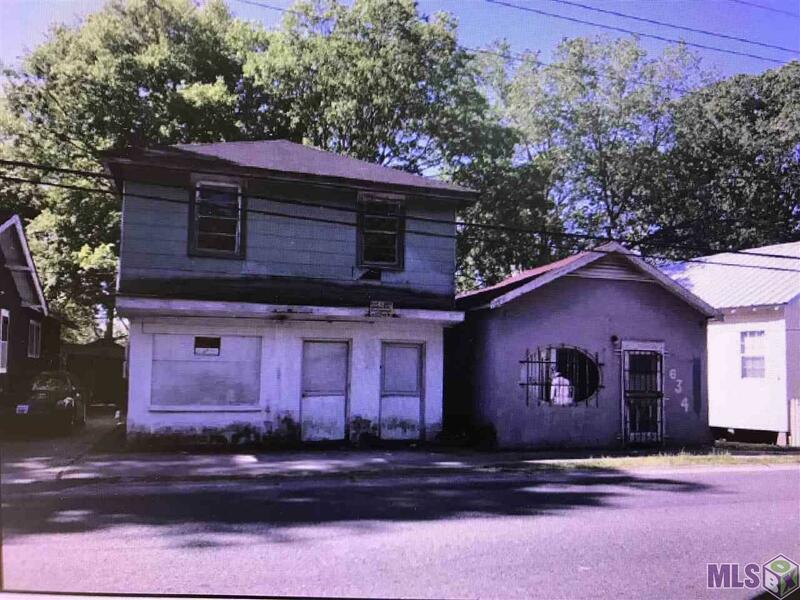 Both 634 Louise Street and 652 Louise Street are included in this sale; the buildings are on one lot and will be sold together. 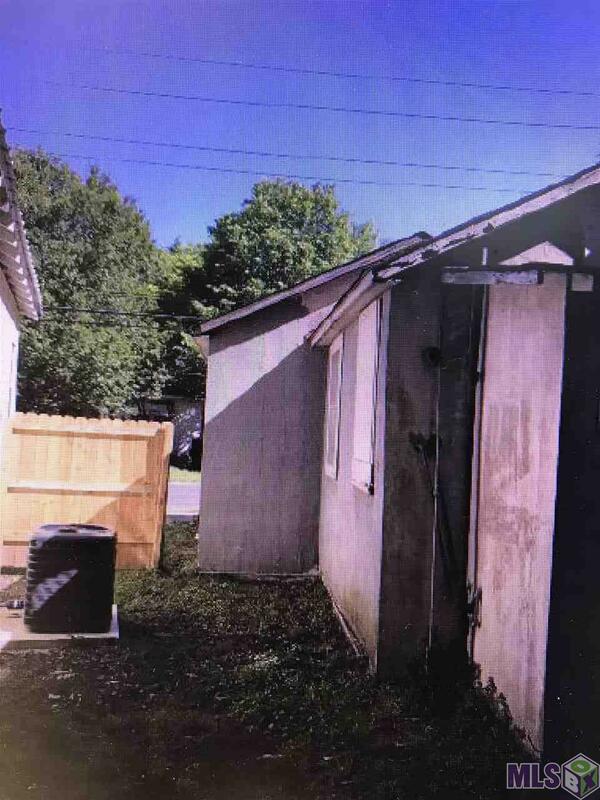 The buildings are to be sold AS IS, and seller will not connect utilities for buyers inspection. There is no off street parking for this property. 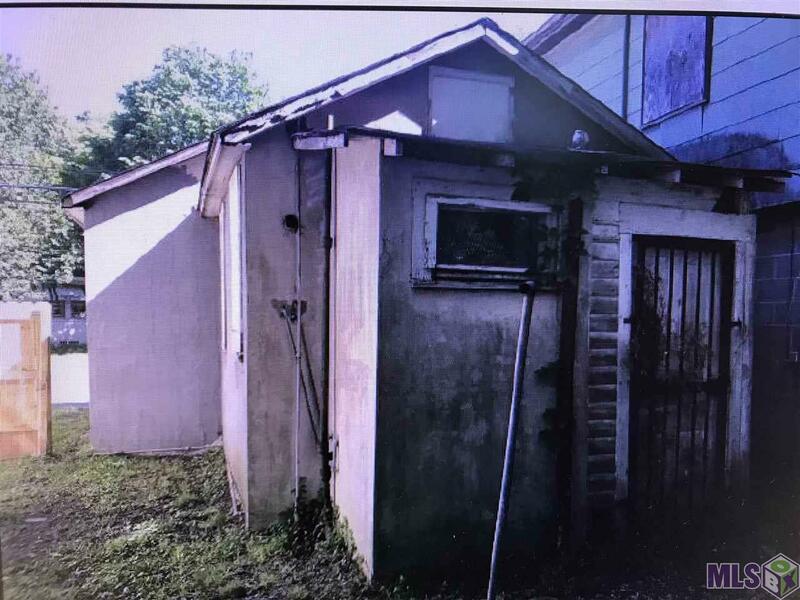 634 Louise Street is one room with a bathroom, 404 sq. ft., that was formerly used as a barber shop, and 2 shampoo bowls are still in place. 652 Louise Street has two separate units with separate entrances. The downstairs unit is 2 br, 1 ba and 800 sq. ft., and the upstairs unit is 3 br, 2 ba, 864 sq. ft. All three units are separately metered for electric, gas, and water.